Discussion in 'The Pub' started by BluesForDan, Apr 17, 2016.
couldn't figure out what was going on this morning. the phones weren't working, no dial tone. check the modem in the basement and the phone light was flashing. According to xfinity website, it either meant the service was off or a phone was off the hook. After checking every damn phone in the house, that wasn't the issue. so I restarted the modem. Got the dial tone back. except I now had no internet. WTF? 4 hours and 45 minutes later finally get it resolved. I just love spending my sunday mornings on the phone with techs. Found out that somebody took two phone poles down a mile from my house around 7 this morning. Nice going, dipshit. When I read the title, I thought this thread was about BP. ... Found out that somebody took two phone poles down a mile from my house around 7 this morning. Nice going, dipshit. BP? Blood pressure? British Petroleum? Bad Pineapples? First world problems. Sounds like someone needs to get out and see the real world. Oh horrors! My lawn, off it get. Uh, or something like that, but I mean it. did he get a moderated vacation? 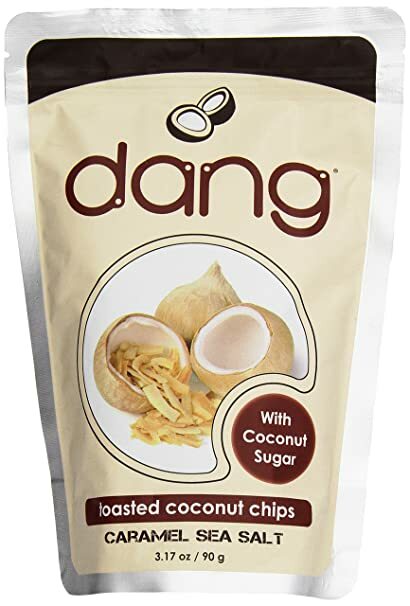 I don't know, but "Dang" made me think of him. It's also a pretty common nickname. Every so often, our ISP conducts maintenance and repairs not too far from us on the main road through town. Our landline phone might read "Check Tel Line" if service has been interrupted or is offline. Usually, internet service remains, but the phone lines have been curtailed. The past few days, we tried our ISP's phone 'modem refresh' prompt, but that would work for at most, one call, then we'd be back to square one again. Decided to speak with a service tech rep this morning from my mobile phone. This time, the refresh signal indeed did reboot our data modem, and all is well again. The service tech did suggest rather than try contacting live phone tech support again (and be stuck on hold while waiting), it is possible to access the troubleshooting menu from my ISP homepage. Simply log in, access 'accounts,' and navigate to a secure screen that troubleshoots common problems for TV, internet, and phone. Of course, if your cable service is being repaired, don't fight it, simply call your ISP tech support that can tell you if a service interruption has occurred in your area, and note the estimated restoration time. Then, allow an extra 30 minutes past estimated restoration time, disconnect power from your modem and reconnect (or press modem reset) until your data modem reboots. This 99.5% of the time will solve your issue. Anything else, such as downed lines between the phone poles and your residence or obsolete modem require a service call (external, no extra charge, inside, service fees apply). Also the name of the local Thai restaurant up in LakeOswego/PDX. Ate there last night before going to see Bonnie Raitt. Food and Bonnie were both good. thai food and bonnie raitt, not a bad combination. sounded like a good night. At least he didn't say "dadgum"